Ah, the open road! When we think of America, one of the first things that springs to mind is its roads, and more specifically the possibility of a real American road trip. Such is America’s love of the car, you will probably need to use one. Whether you’re planning on driving the Pacific Coast Highway with the top down or just getting from your home to the shops, it’s vital to understand the rules of the road. 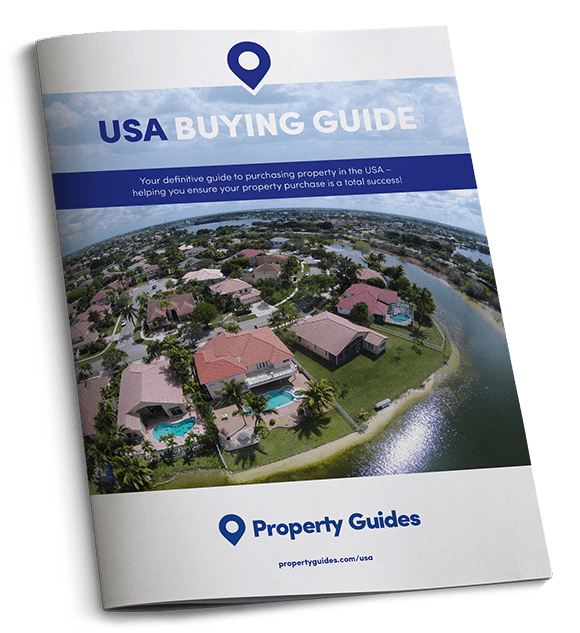 Today the USA Property Guide provides some need to know info about driving in America, so that you’ll touch down fully prepared to get behind the wheel. Always keep your license and registration in the glove box, and should you ever be pulled over, you must remain in the car with your hands visible until the policeman arrives at the window. First things first – Americans drive on the right hand side. This can seem a little daunting when you first start driving, and figuring out your positioning on the road does take a little getting used to. Take it slowly with a few leisurely drives around your new local neighbourhood – you’ll get the hang of it soon enough. Most American cars are automatic, but if you haven’t driven an automatic car before, you needn’t be worried – it’s far easier than manual. Speed limits in built-up areas tend to be around 35mph, and 70mph on the freeway (that’s a motorway to you and I) – but as they do differ from state to state, so always keep an eye out for road signs. Undertaking isn’t illegal in the US, so be vigilant on both sides before changing lanes. If you come upon a school bus with red lights flashing you are forbidden from overtaking. When it comes to traffic lights, red still means stop and green means go, but amber means you are allowed to proceed, with caution. You will also encounter flashing lights at junctions. If the light is flashing yellow, you must slow down and check all is clear before moving forwards. A flashing red light means you must come to a complete stop. Do bear in mind that at four-way intersections, all cars must come to a complete stop. The car that was the first to reach the intersection will then go first, followed by the next cars to arrive. 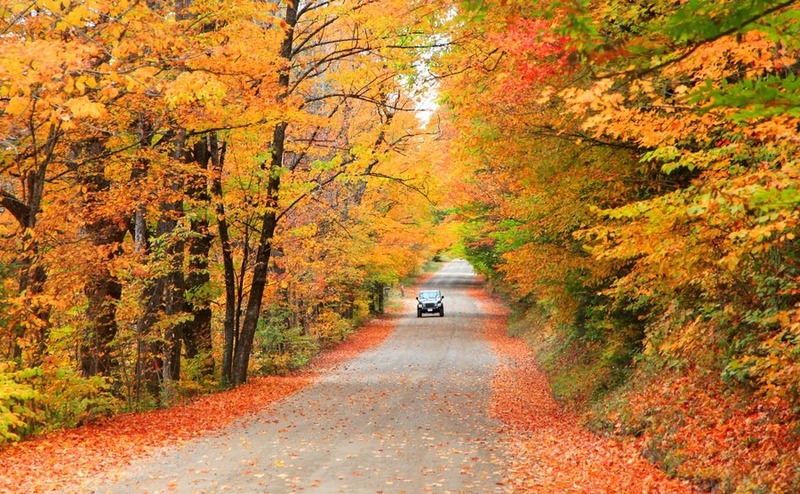 In New Hampshire, adults are still legally allowed to drive without a seatbelt! Each state has different regulations which you’ll have to familiarise yourself with. For example, in New Hampshire it’s perfectly legal to drive without a seatbelt if you’re over 18. Texting or making calls while driving isn’t illegal. In fact, only 14 states have banned talking on a phone while driving. Texting is illegal in 46 states. If you’re considered a ‘novice’ driver, things are a little stricter, with 37 states making it illegal to speak on the phone whilst behind the wheel. However there are only two states which have outlawed novice drivers from texting while driving – Texas and Missouri. State laws also dictate matters like whether your car is roadworthy. If you’re moving to California your car will need to pass an emissions test before you can drive it legally. Will I need to pass a test? If you’re only planning on visiting the US over winter, or know that your stay is going to be less than three months, you will be able to use your British license. If you’re staying indefinitely, you’ll want to secure your US license. Whether or not you’re required to re-take your test (both theory and practical) will depend on which state you’re in, so check before you make the move. Whether or not you’re required to re-take your test (both theory and practical) will depend on which state you’re in, so check before you make the move. What age restrictions are there? Depending on the state you reside in, teenagers usually start driving between the ages of 14 and 16. Once your child has secured their Learner’s Permit, they will hold this for 180 days, and they will only be able to progress to a restricted license once they’ve turned 16 + 90 days. In some states, teen drivers will only be able to drive at certain times of the day. For example, in North Carolina teen drivers are forbidden from driving between 9pm and 5am, and in Alabama between midnight and 6am. There are also likely to be restrictions on the number of passengers a teen driver can have in the vehicle at any one time. Drink drive limit higher/ lower than the UK? Specific laws dictating the drink drive limit will vary from state to state, but as a general rule your blood alcohol concentration shouldn’t be at or above .08 milligrams – the same as in the UK. These rules can differ depending on what kind of license you have and your driving record. For example, commercial drivers may be governed more strictly, as will those with a history of drink driving. Most states in the USA have lots of toll roads, especially around the major cities. The majority will have manned toll booths, but if you are going to be driving by on a regular basis, save yourself money by purchasing an annual pass.